HDFC is all set to offer online shopping deals from top ecommerce sites such as Amazon, Flipkart and Snapdal to its customers. 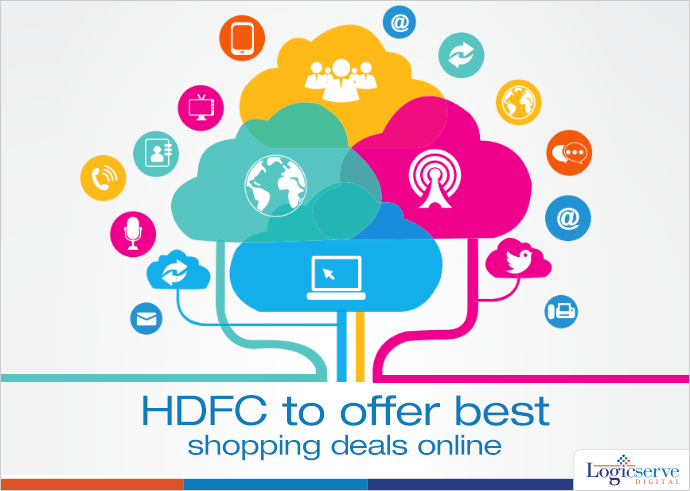 HDFC is all set to offer online shopping deals from top ecommerce sites such as Amazon, Flipkart and Snapdeal to its customers. The trend of making payment through HDFC online or by using their debit or credit cards has encouraged HDFC bank to offer shopping deals across their site. HDFC wishes to retain its customers and also substantiate its income through fees and commission. Also, in the pipeline is the SmartBuy service that will offer discounts and facilities across their portal along with a wallet facility that will enable customers to pay virtually through their mobile phones. News:Ratan Tata invests in Lenskart’s latest round of funding.